The leaves are changing outside and starting to fall from the trees. This craft is super fun and easy to put together. 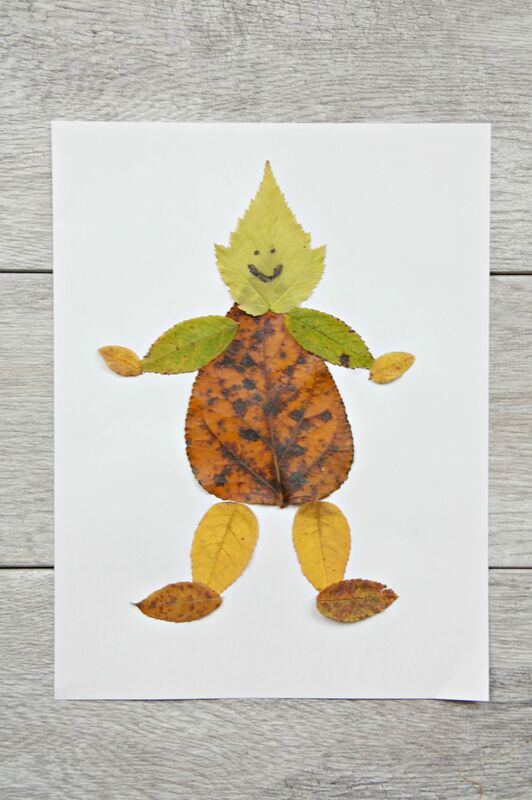 Go for a walk around the park or your neighborhood and gather colorful leaves of all shapes and sizes to make some adorable leaf people. This craft is so easy. 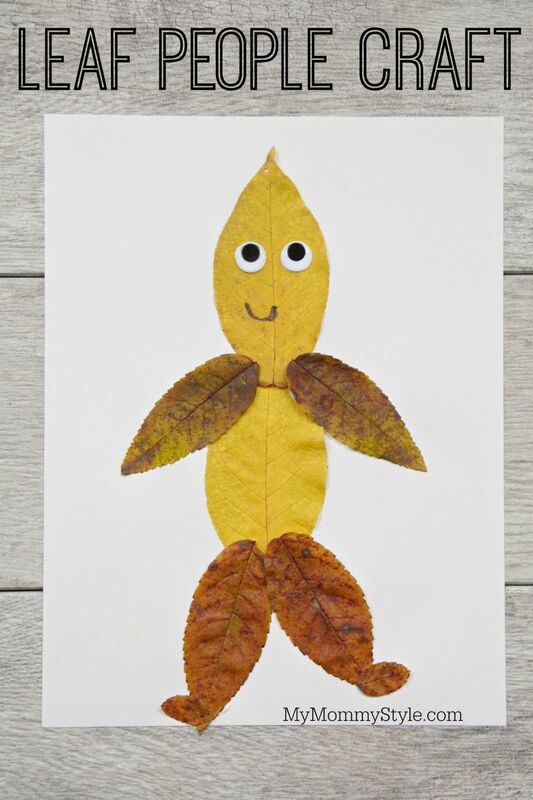 After you gather all your leaves just glue them to a piece of paper to make a person. There is no right or wrong way. Get creative and try something new. You can add googly eyes and marker at the end for the face. If you have a laminator available you may want to laminate these projects since the leaves do continue to dry out and get crunchy. If you want them to last for a while then laminating is the way to go. If you can’t laminate or you choose not to, just make sure the leaves are glued really well or they will start to curl where they are not glued down.